Here we go. I like to write these retrospectives after I release an album. Whether or not anyone likes reading them is a different story, but…whatever. Leading up to the release of the album, I gave a decent amount of looks behind the scenes. But these retrospectives are kind of long form and include audio clips and such. The plan was to publish this long before now, but I felt like part of the story is to see how it performed after the release. So this is going to be cool, maybe. Let’s get to it. 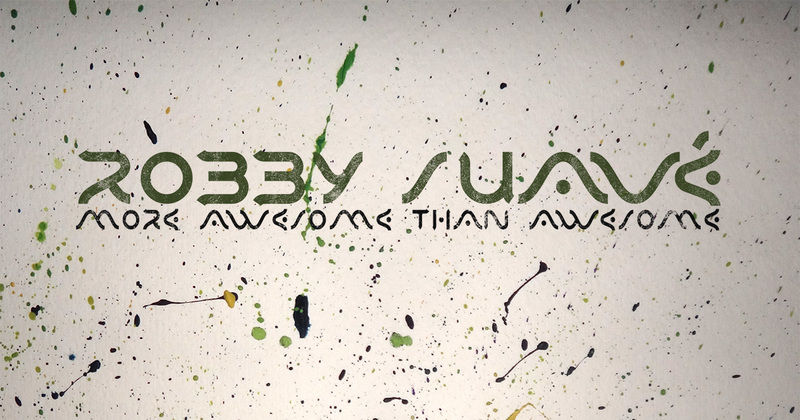 More Awesome Than Awesome: What Is It?